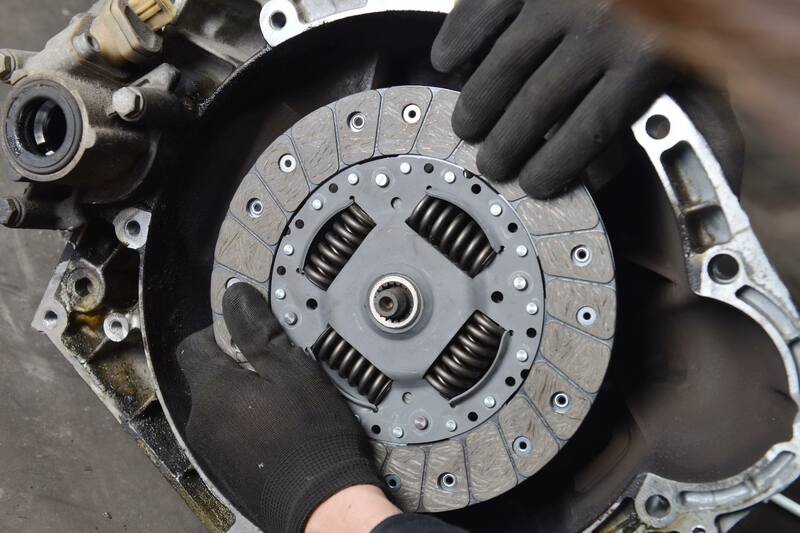 If you think you may have a problem with your clutch you need to contact us quickly. Common signs are if it is slipping or making a screaming noise. No clutch lasts forever and will wear like most parts as the miles build up on your car. It will also wear depending on your driving style and whether you remove your foot from the clutch when the car is moving will determine the life of your clutch. If you are having problems with your clutch take advantage of our Free clutch check at Birway. We can check it our for you while you wait without any obligation to get it replaced. We will simply provide you with a full quotation on the parts and labour to replace it and then its up to you whether to book it in or try and get a cheaper cost. We only fit the very best makes of clutches, which come with the highest level of warranty on the market. We offer a fully fitted clutch complete with 2 year unlimited mileage guarantee on all motors excluding commercial vehicles.